Is there jazz after the Artists Quarter? 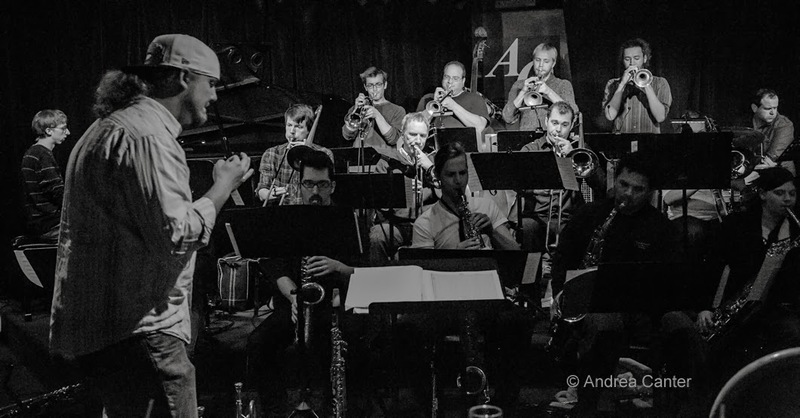 Fortunately, yes, if not in a traditional jazz club setting, at least there are a number of venues around the metro that present jazz at least some of the time, and at least one that still considers jazz a major art form deserving its sole attention. 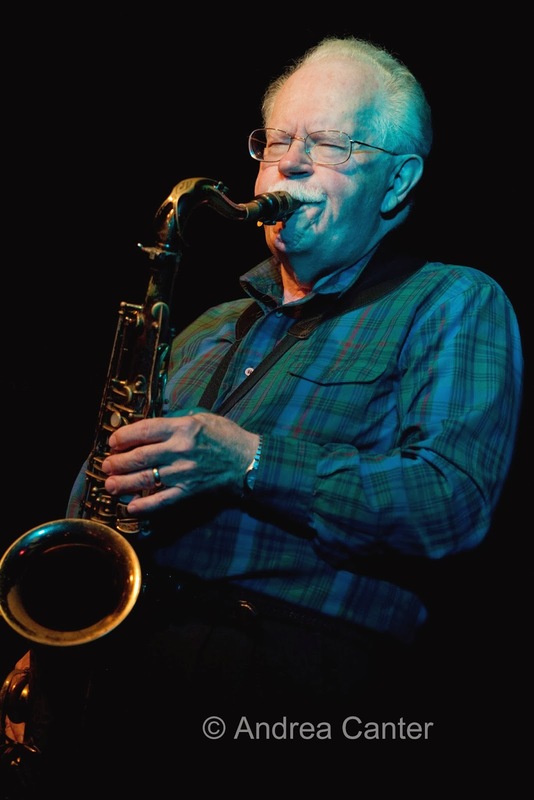 This week visitors include the great guitar guru Larry Coryell and vocal star Roberta Gambarini at the Dakota, while local acts include First Tuesday with Dean Magraw and Davu Seru at the Black Dog, Chris Bates' Good Vibes Trio at Jazz Central and a New York-worthy double-header at the Icehouse. But it will be quiet along the 7th Place Mall. Friday-Saturday, January 3-4. For the dinner and early evening crowd, the Icehouse often offers some of the best jazz pairings in town. This weekend, piano/bass never had better conversations than what will transpire between Bryan Nichols and James Buckley. At no cover, this is an amazing bargain, even if you have to put up with dinner chatter. Come in from the cold for some smoldering improvisation. 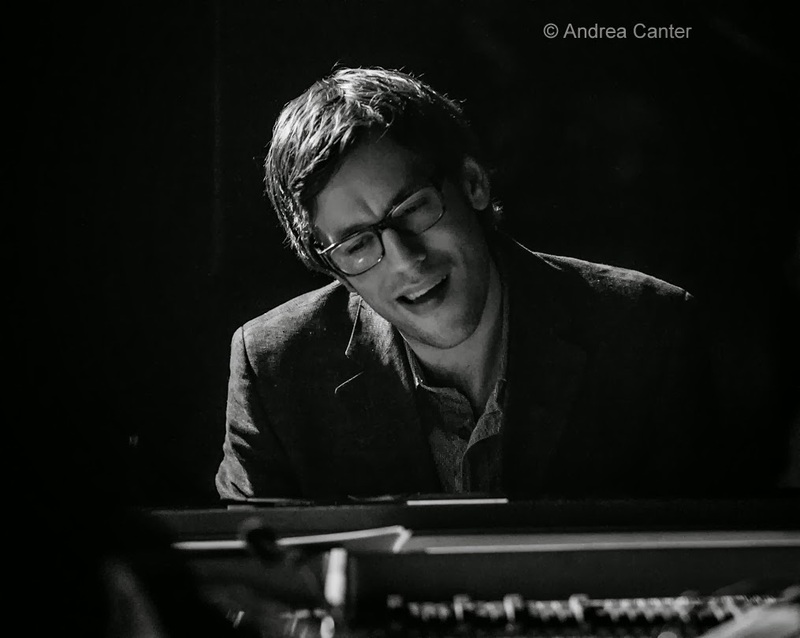 Nachito Herrera is not an uncommon booking at the Dakota, but this is not even a typical gig for Nachito -- jazz ensemble plus orchestra plus vocalists launch "Journey to the Americas." Traditional Cuban fare and new compositions, we;ve been assured that there could be as many as 30+ musicians involved in this extravaganza, which features Nachito's daughter, vocalist Mirdalys Herrera, and crooner Maurice Jacox. Sunday, January 5. 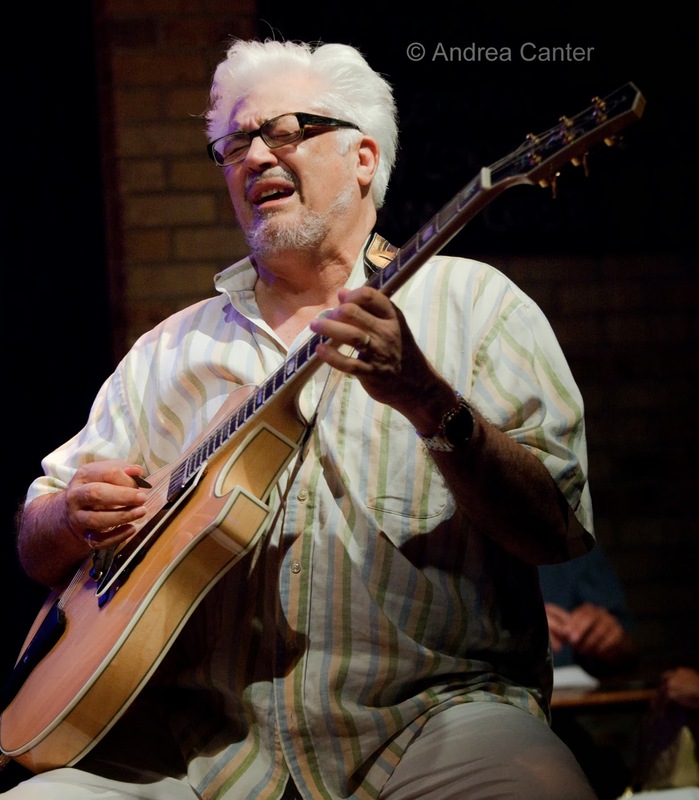 Larry Coryell has been dubbed the Fusion God, his early career including stints with Miles and Hendrix and co-leading Eleventh House with Randy Brecker. But he's been equally monumental in his acoustic projects, the most recent trio with Larry Gray and Paul Wertico maintaining his God-like standing. His trio takes the stage for one night at the Dakota. Monday, January 6. 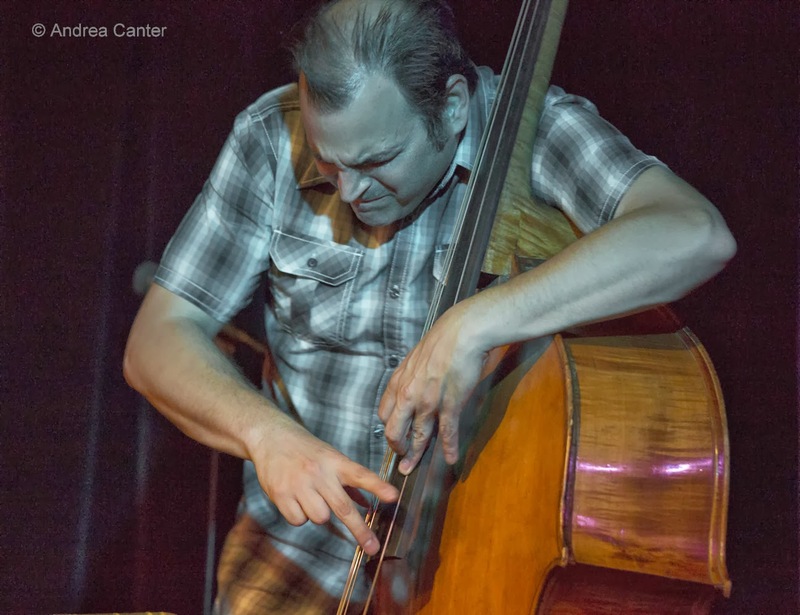 JT's Jazz Implosion at the Icehouse is always worth a late night, but particularly the first Mondays are special for the opportunity to hear veteran Dave Karr mix it up with some much younger improvisers, this month Adam Linz and JT Bates himself. The second set moves to an even younger generation of talents, Courageous Endeavors led by Brian Courage and Miguel Hurtado, with pals Nelson Devereaux and Joe Strachan. Over at Jazz Central, more 20-somethings on the loose with drummer Matt Buckner and bassist Ted Olsen home on winter break. Monday-Tuesday, January 6-7. 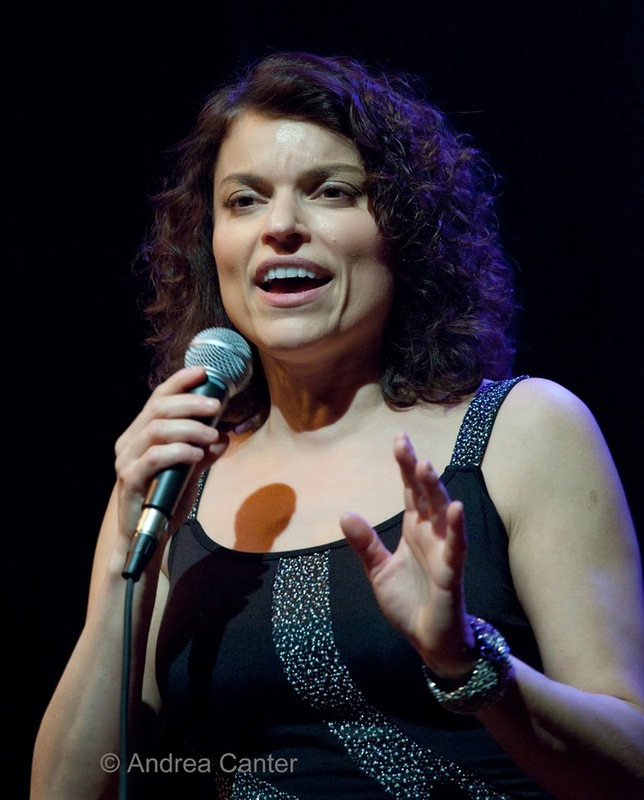 Although there is danger of over-hyping, critics have plenty of reason to rave about vocalist Roberta Gambarini, who returns to the Dakota for two nights. Is she really the best new artist in 50+ years as claimed by the late Hank Jones? Does it matter? 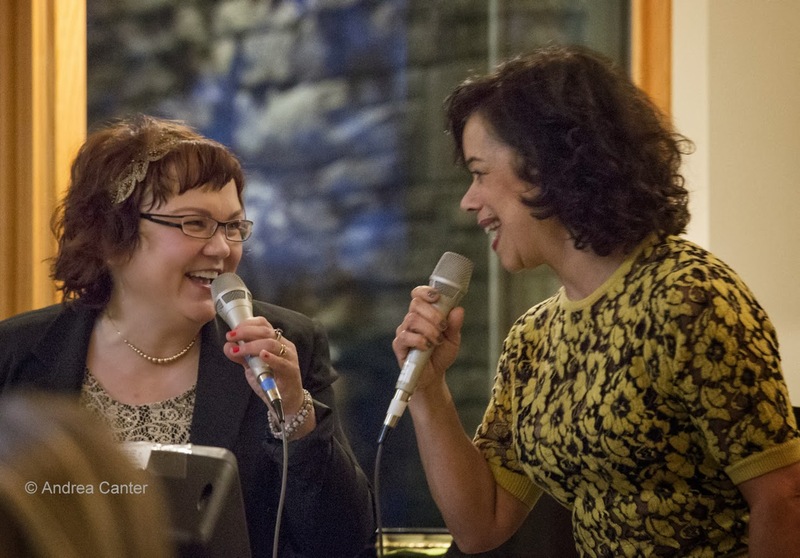 Gambarini scats with ease and swings mightily across the Great American Songbook. Tuesday, January 7. First Tuesdays at the Black Dog mean the dynamic duo of guitar titan Dean Magraw and drummer Davu Seru. Often the guys have a special guest. Wednesday, January 8. 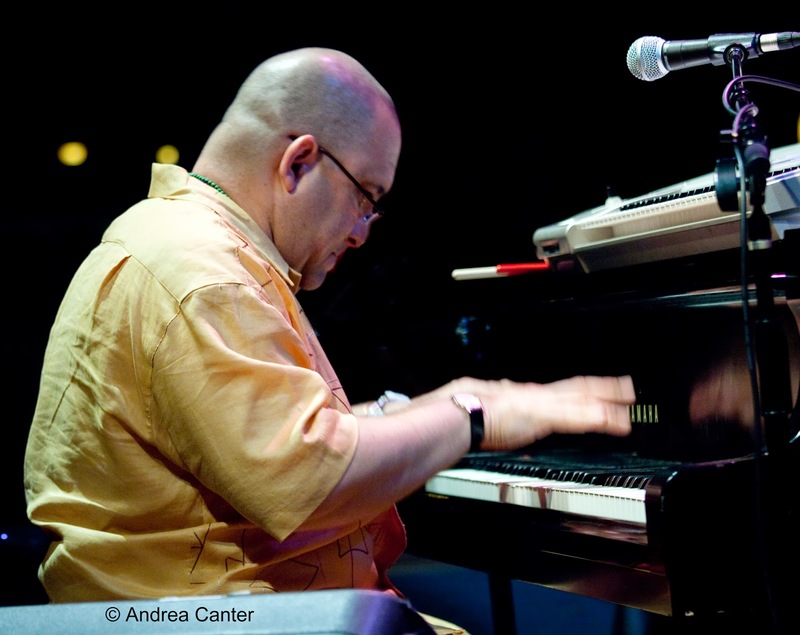 Improv night and the second Wednesday of the month bring Chris Bates to Jazz Central, and tonight it's with his Good Vibes Trio. Dave Hagedorn and Phil Hey may be looking for some new venues with the closing of the AQ, and Jazz Central provides just the right vibe (no pun intended). Three of the most intelligent improvisers and collaborators in local music.